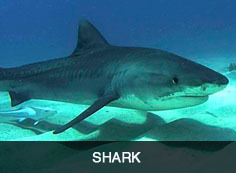 Ready to Experience an Incredible Galveston Fishing Charter? If you’re unfamiliar with fishing in Galveston, then you may be surprised to learn about the wide variety of incredible angling opportunities that abound. Galveston has something for every fisherman, whether you’ve trolled the depths for marlin or like to fly fish for brookies in your favorite stream. Captain Sammy Flores would like to introduce you and your group to the Galveston area, and will use his decades of acquired knowledge to put you on some of the best fishing you will likely ever experience. When you fish with The Salty Soul Galveston Fishing Guide Service, we provide your gear, your bait, and your tackle. All you have to do is show up at the marina and Captain Flores will do the rest. 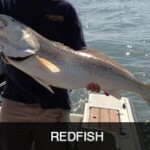 Using Galveston fishing guides is the secret to Galveston fishing charters success! What Kind of Charter Fishing Can I Do in Galveston, TX? 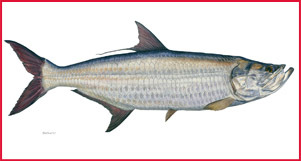 Tarpon Fishing – They call them “silver kings” for a reason. 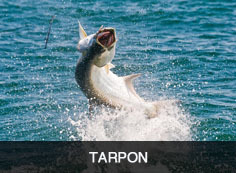 Many say tarpon represents the pinnacle of saltwater sport fishing. Fishing for tarpon requires finesse and strength, and there are few fish that can match the unbridled power and beauty of a tarpon thrashing from the water as it tries to throw a hook. 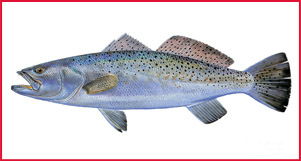 Speckled Trout Fishing – Specks are plentiful in Galveston Bay, and it also happens to be Captain Flores’ favorite prey. We will target speckled trout in both shallow water where fish school, and in the deep water where larger trout lay in wait. 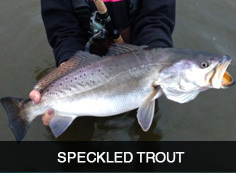 Specks are flashy fighters that put on a top-water show when hooked. 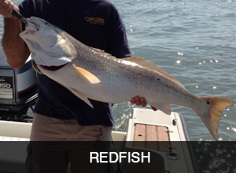 Redfish Fishing – Redfish grow fast and large in Galveston Bay, making it possible to target them almost any time during the season. 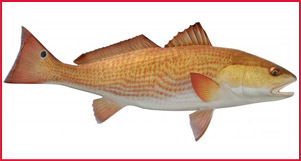 Redfish are hard fighting, dogged fish that will run fast and put a strain on your biceps. 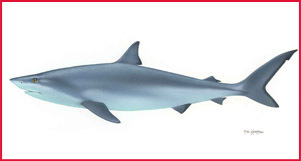 Shark Fishing – There are a number of different shark species in the Gulf off of Galveston, including Blacktip, Spinner, Bull, Bonnethead, and Sharpnose shark. All are a blast when hooked, and some will leap from the water with wild abandon. Dates can book up fast during the fishing season, so don’t delay setting up your fishing trip with Captain Flores. NOTE: If you have a group that wishes to go fishing but contains more people than I can take in my boat, I can easily arrange additional boats each captained by a knowledgeable Galveston fishing guide to accommodate your group. You can call (281) 221-3461 to make a reservation, or fill out our online form. Once you experience fishing in Galveston Bay, the jettie or the Gulf you’ll understand why it has such a stellar reputation.